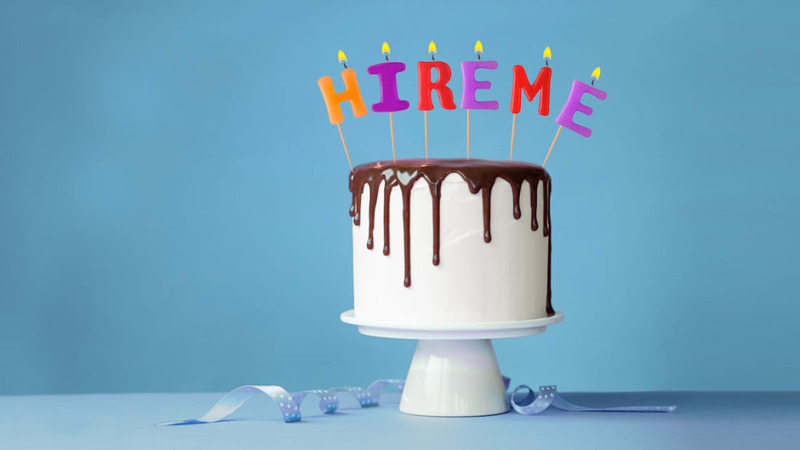 If you’re having little luck landing an interview (let alone a job offer) with your standard resume and cover letter, it might be time to up the ante. We asked people on both sides of the hiring process about their most memorable applicant stunts. Here are the stories of 10 creative people who went the extra mile with their applications—and scored the job. 2. SHOW THEM THE GOODS. 5. GET A FOOT IN THE DOOR. 7. SAY IT IN SONG. 9. STAMP OUT THE COMPETITION. 10. START A PASSION PROJECT.